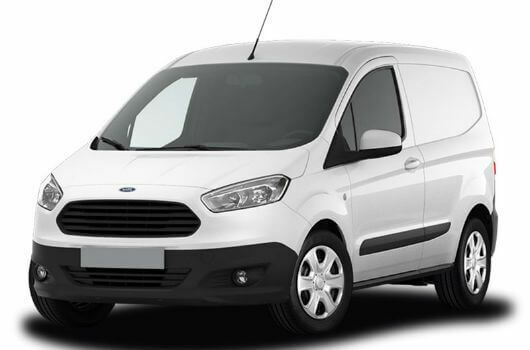 The Dropside is one of Ford’s Transit Chassis Cab vans which provides your business with an exceptionally functional and cost-effective vehicle which also contributes to a professional image. It is easy to drive and yet is powerful where it needs to be. Options usually include a Single or Double cab with either Front Wheel Drive (FWD) or Rear Wheel Drive (RWD), with different kinds of RWD available. Some FWD models also have an additional automatic transmission option. 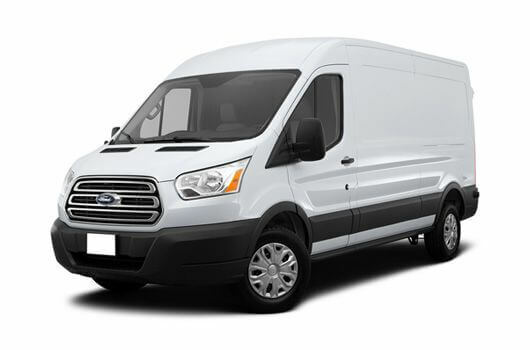 The Single Cab version of Ford Chassis Cab vans like the Dropside come with multiple length options. 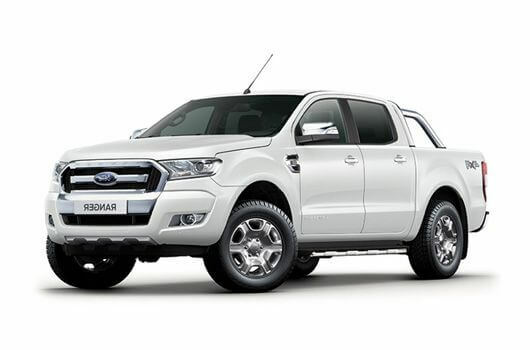 The shortest overall vehicle length (L1) for a Single Cab is 5205mm, which features a wheelbase measuring 3137mm. The shortest Double Chassis Cab is 6022mm, which is actually the L3 length equivalent for the Single Cab which is the same length with a wheelbase of 3954mm. The Dropside van features fold-out steps to provide easy access to the load area whenever the sideboards are lowered down. A strong tubular steel headboard protects the cab while also having the ability to secure any ladders in place whenever you may need to carry them. 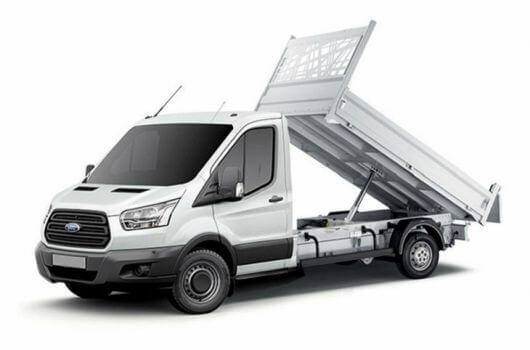 The load anchors fitted to the Ford Transit Dropside have also been designed to present no nuisance when not in use as they consist of pull-up retention rings which actually sit flush with the load platform when not being used. 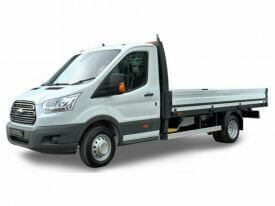 The Ford Transit Dropside vans are available now with prices starting from £20,100.00 plus VAT and Road Fund Licence. 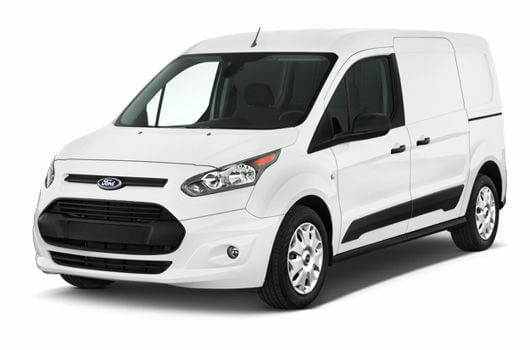 There are hire purchase deals available starting from £336.34 per month, plus delivery of the van is free of charge. 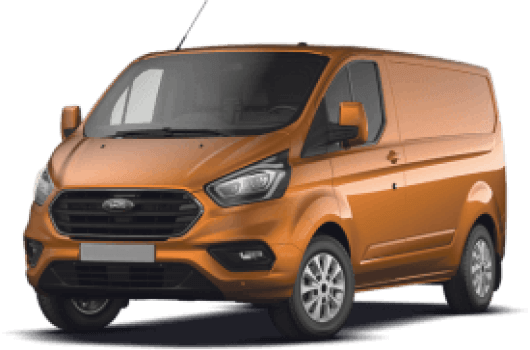 For more information about the Ford Transit Dropside van or other models in Ford’s Chassis Cab range, call our team of Ford Transit experts on 01709 717200.